Recorded March 15, 2019. We recorded this after coming back from RSA, with some on-location highlights included. This episode opens a bit more thought-provoking than we typically do, and we move toward discussing point-of-sale malware like Glitch. 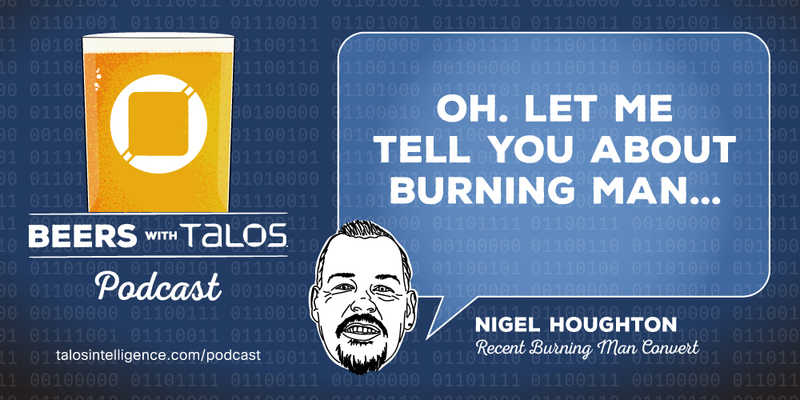 After the RSA highlights, we discuss OpSec fails, and Nigel becomes a Burning Man convert after learning there are people there on drugs with rockets that he watches for fun. 01:15 — Roundtable: Some different, if not important takes today.